The Office of the Bicentennial has been awarded a grant in the amount of $13,750 by the IU Women’s Philanthropy Leadership Council, in support of the newly named “Mary Brown Craig Bicentennial Intern in IU Women’s History.” The internship will be housed at the IU Bicentennial until 2020. Mary Brown Craig was born in 1907 in Pendleton, Indiana. She attended Swarthmore College for two years before transferring to IU, where she studied mathematics and earned an A.B. degree in 1929. She entered the workforce as a cataloger in the IU library, but left IU shortly thereafter to receive a library science degree from Columbia University in 1932. Then in 1943, she returned to IU and was named Indiana University's first archivist, a role that placed her in charge of a central depository for the records of university officers. She remained the university archivist until her retirement in 1977. After she passed away in 1981, Herman B Wells said of Mary: "She was a modest and shy person normally, yet she was fierce in her loyalty to the university and in her protection of the beauty of the campus. She was involved in the mission of preserving what is best of the university and in that task she spent unbelievably long hours, often seven days of the week." The Mary Brown Craig Bicentennial Intern in IU Women’s History will conduct research on the history of women at Indiana University and their impact. 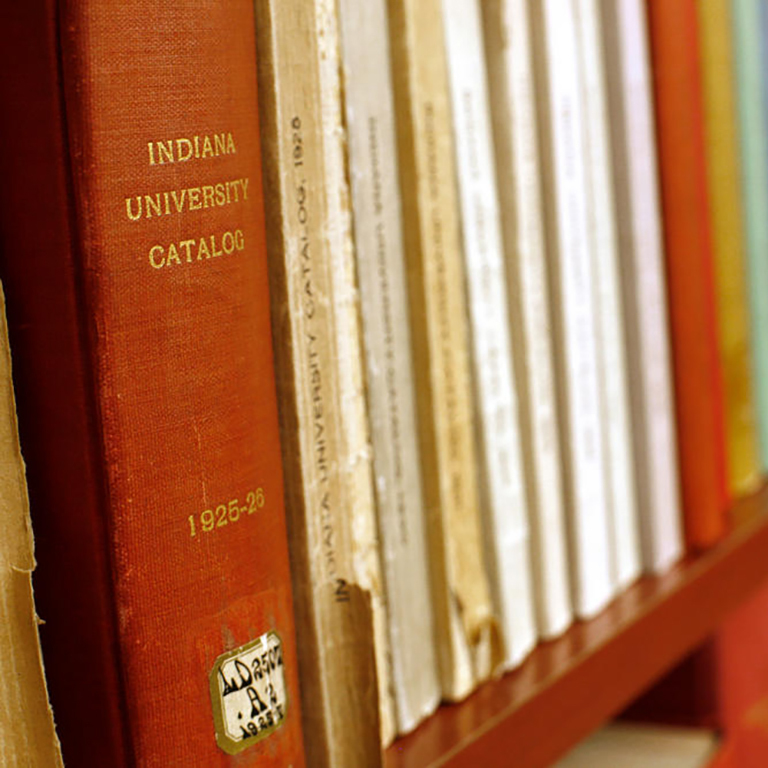 About the IU Bicentennial: Indiana University was founded on January 20, 1820, making it one of the oldest public universities in the nation. To celebrate its Bicentennial, IU has developed a multi-year, multi-campus program that will recognize and chronicle IU history, showcase the university’s significant contributions to the world, and set a course for the next century. For more information about the Bicentennial program, please visit https://200.iu.edu.